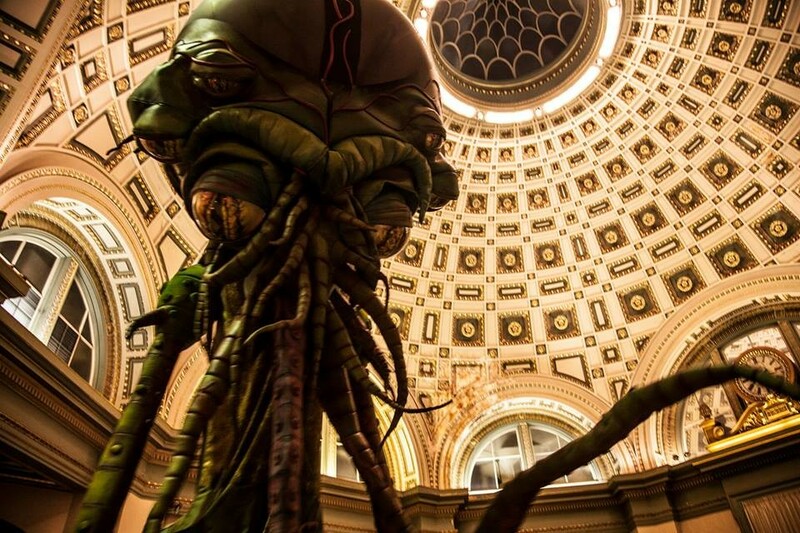 The Lovecraft Arts & Sciences Council invites you to discover various odd events, peculiar activities, strange sites, and unusual destinations in and around our old city of Providence, Rhode Island. Here, you'll learn about such things, in particular those related to Providence's own master of Weird tales, author H. P. Lovecraft. 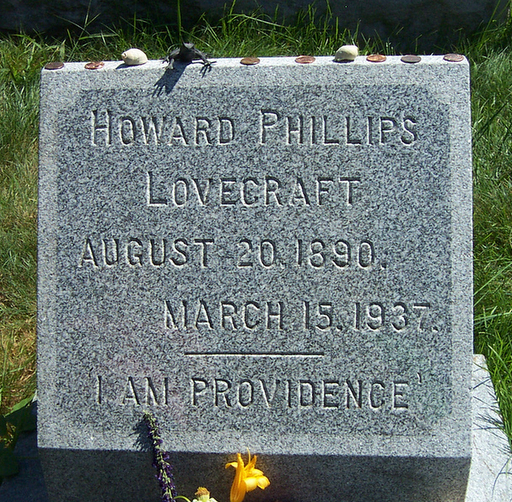 Lovecraft's fame now reaches around the globe and daily brings visitors to Providence as they pilgrimage to the birthplace of Weird. Click on the ABOUT link above to learn more. 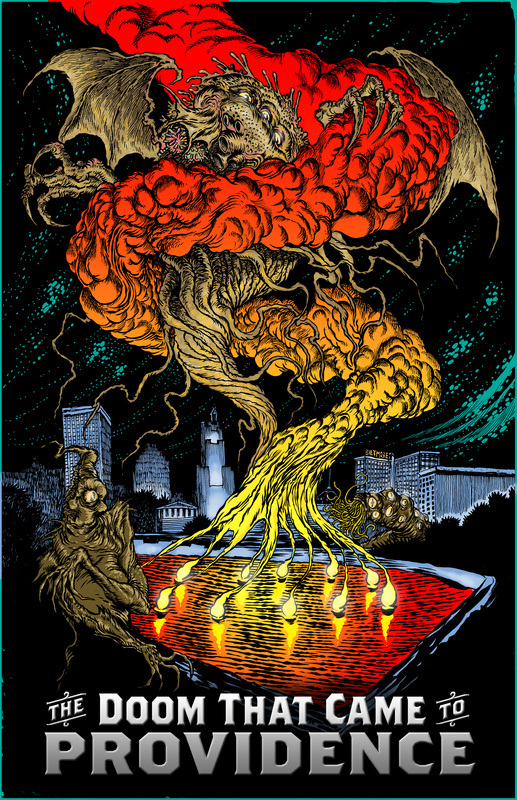 Click on the STORE link above to purchase curious goods related to Lovecraft, NecronomiCon Providence, and other fine weirdness. And visit our EVENTS page for a calendar of local happenings. Please check back often for updates as we populate these pages. 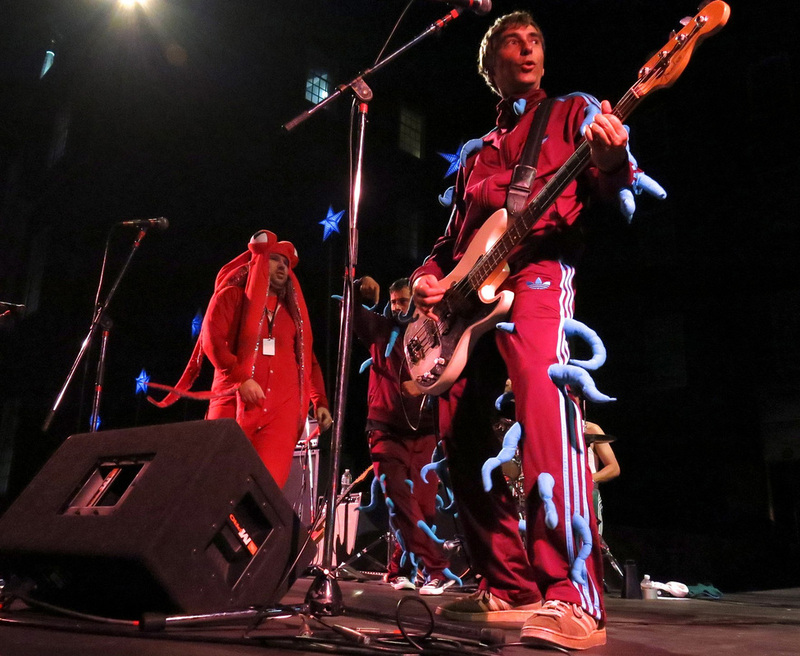 If you wish to support our endeavors in fostering a greater Weird, please use this link to donate to our nonprofit organization. Thank you!